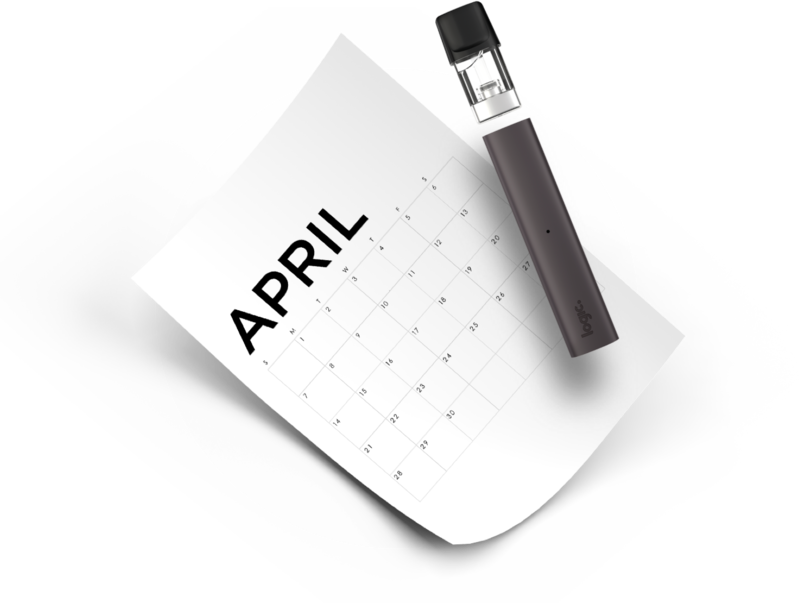 VApril is a month-long campaign created by the UK Vaping Industry Association (UKVIA), aiming to raise awareness and educate people about vaping. 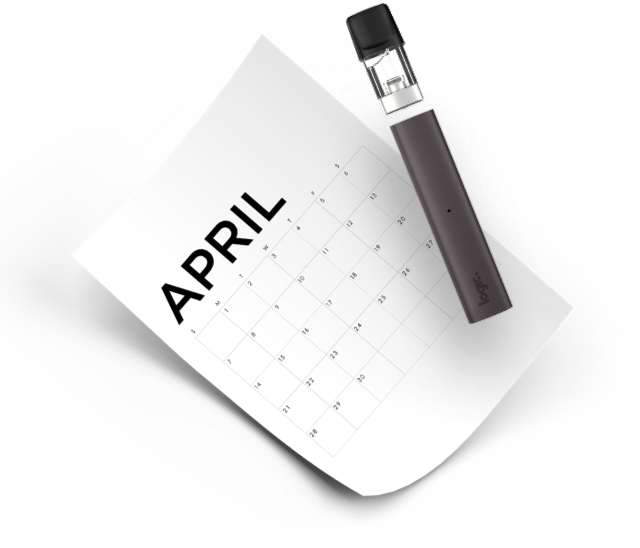 VApril is a month-long campaign created by the UK Vaping Industry Association (UKVIA). Logic Compact is available in three colour finishes.